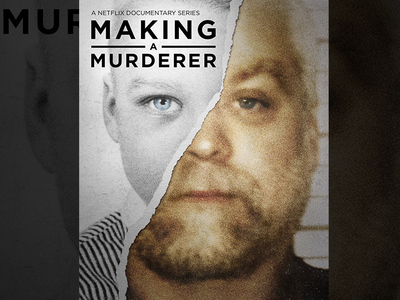 If justice can be bought, "Making A Murderer" convicts Steven Avery and Brendan Dassey are one step closer to getting out of prison. We've learned the family set up a website soliciting donations to mount a new legal challenge, with the help of the hacker group 'Anonymous,' which created the website Opaverydassey.com. We're told viewers of the documentary are responding by opening their wallets. So far the family has collected $2,100 through the site and another $1,200 sent to the Avery family home. The family, we're told, is upset because someone's been setting up fake websites soliciting money, which they believe has discouraged people from contributing. But they're starting to see a steady flow. We're told the money is going for legal fees, mostly for Brendan, because he's the only one with an attorney. Steven is repping himself. They're hoping to get more so they can hire a PI. 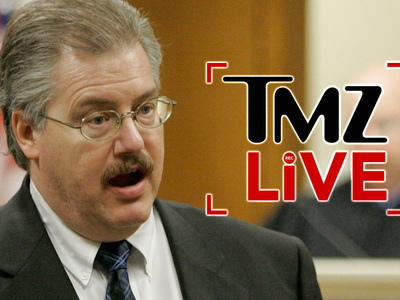 'Making a Murderer' Steven Avery Sues -- You Framed Me and Stole My Gas!! !